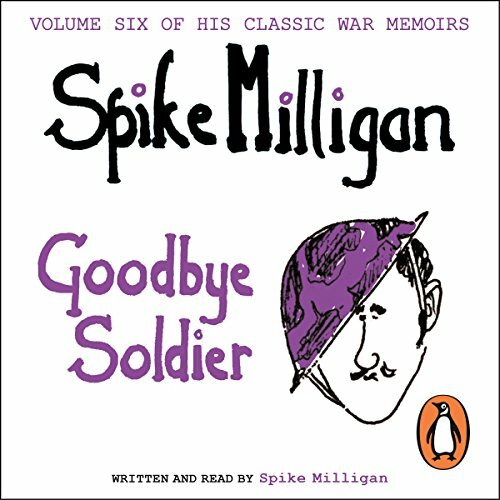 Penguin presents the unabridged, downloadable audiobook edition of Goodbye Soldier, written and read by Spike Milligan. "My name is Maria Antonoinetta Fontana, but everyone call me Toni." "I'm Spike, sometimes known as 'stop thief' or 'hey you.'" Severley let down with the quality of the audio. Couple this with Spikes' poor health at the time of the recording it makes for a poor experience. I truly am a big fan of all his work but this tarnishes his memory. Should be pulled from circulation. Working my way through the series, enjoying them all. Got to this one and it sounded different. I think the timing is wrong. Once I started to listened at 1.25x speed it sounded more like the others. 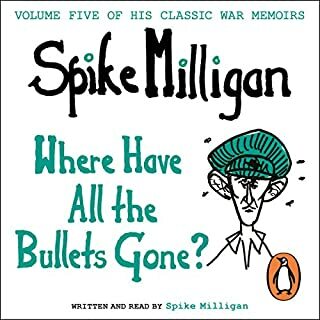 Another most enjoyable book by Spike Milligan. It shows another side of the great man & his take on life. beautiful wonderful Spike at his best ! long reign the eternal king of the goons!! 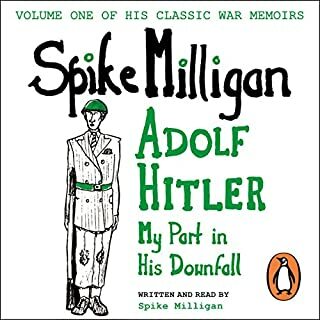 Spike was a geniuses I bought all he’s books. In this the 6th book as he reads he is I am sad to say struggling why I’m not sure why. he was a great man he’s passing has made the world a much bleaker and sadder place. Not how I want to remember Spike. 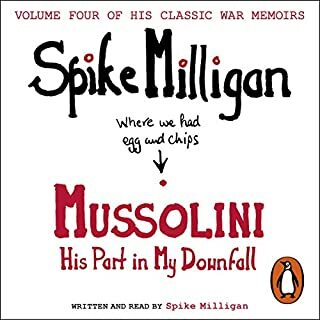 Compared to the previous audio books this is a disappointment. 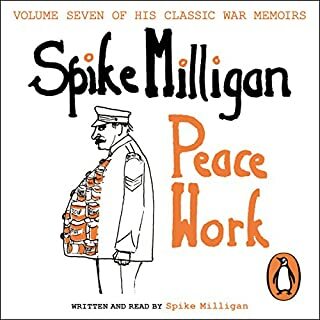 The story is winding down but particularly because as the narrator Spike has aged dramatically and has lost his unique, youthful, energetic giggling delivery. 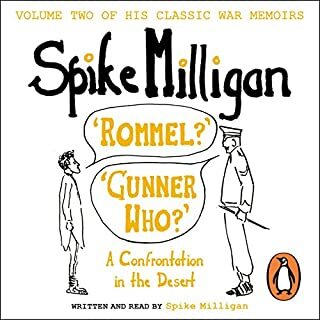 Buy the book rather than listen if you're really keen. 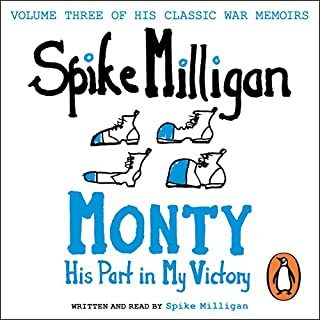 It's a real shame, but by the end of these memoirs, Spike had run out of interesting things to say, so just churns out a bunch of concerts dates and anecdotes. By the time of this performance, he's clearly struggling, too. Stick to the first 3 books and pretend it's a trilogy.